Dizziness, a blanket term used to describe any feeling of unsteadiness, is one of the leading health complaints in the United States, affecting an estimated nine million people annually. For those over the age of 70 it’s the top reason for a visit to the doctor’s office. Dizziness is the result of your brain receiving false signals from the balance system (comprised of the inner ear, eyes and sensory nerves). It senses movement and overcompensates, leading to a spinning sensation, weakness and faintness. There are many possible causes of dizziness including low blood pressure, anemia, dehydration, heat-related disorders, endocrine system disorders (e.g., diabetes, thyroid disease), heart conditions, high blood pressure, viral and bacterial infections, head trauma, hyperventilation, neurological disorders and certain medications. Several balance disorders are commonly associated with dizziness and/or vertigo. 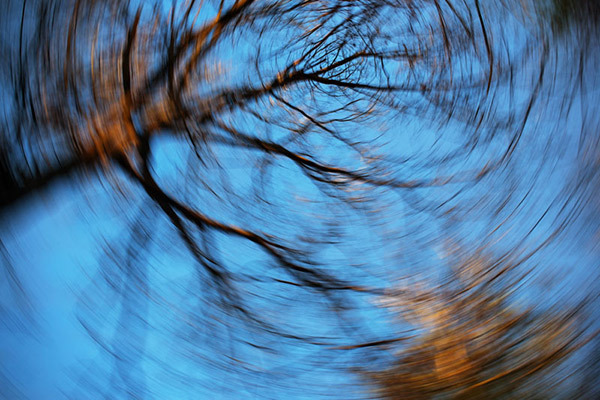 What Other Symptoms Are Associated with Dizziness? Vertigo (the sensation of movement in your surroundings). Treatment for dizziness takes many forms, depending on the cause. Your doctor will try to target the underlying condition in order to reduce or eliminate the symptoms. Options include medications (antihistamines, sedatives, antibiotics, steroids), physical or occupational therapy, surgery, repositioning exercises, vestibular retraining programs and lifestyle modifications such as dietary changes and elimination of alcohol and nicotine).